We are a family of individuals who has been saved into a vibrant relationship with God through the death and resurrection of Jesus and God has knit together in community. We believe that Jesus is alive and active and that he desires us all to experience the fullness of life that he offers us. 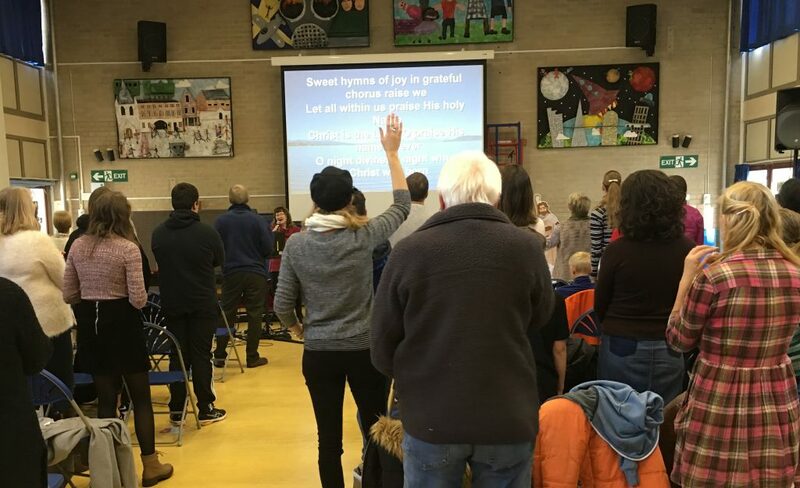 Hope Community Church is a family made up of a variety of ages, backgrounds and nationalities and is welcoming of all. A sunny day brought several hundred people out to Brentwood Centre for its first ever Festival of Gospel music. Groups from many local churches and organisations performed as the crowd ate their picnics and ice creams. Technically the sound was good and the very large screen enabled everyone a good view. Already plans are in place to make 2018 bigger. Office opening hours are between 9am-12.30pm and 1.30pm-4pm Monday-Friday. © 2019 Hope Community Church | developed by A. J. Dance.